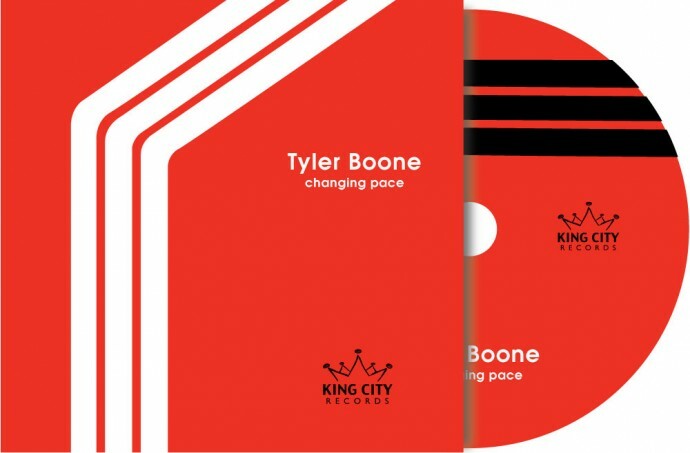 my friend, tyler boone, has a new record. and he was nice enough to want us to work on it. proud to see it finished and ready to sell! yall get out there and support your local musicians. these artist work hard and deserve our attention and applause. buy a record.